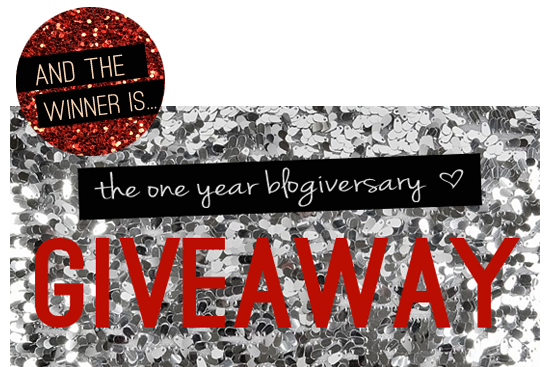 Bubby and Bean ::: Living Creatively: Guess Who WON the Blogiversary Giveaway?! 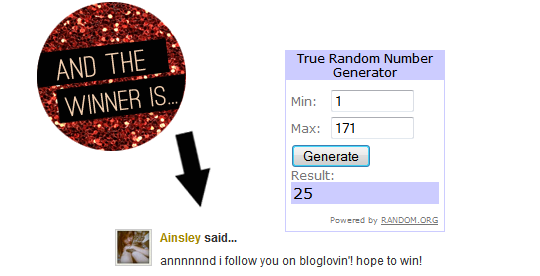 Guess Who WON the Blogiversary Giveaway?! Huge thanks again to the wonderful November sponsors who contributed to this awesome giveaway. And if you didn't win this time, don't fret. There is a seriously amazing giveaway planned for December! yay! perfectly timed! can't wait to have beautiful christmas cards for the holidays! thanks lady!